Samsung is much more open to other Android phones, it seems these days. First, they announced that its new Gear S2 and Gear S2 Classic watches would be compatible with almost all Android phones, a move we didn’t exactly see coming. 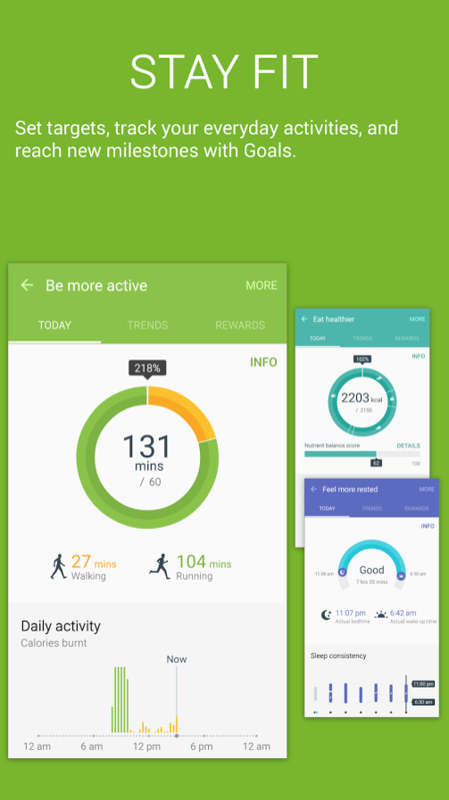 And now, they have opened up S Health to all running Android 4.4+. Big things are in motion here, folks. 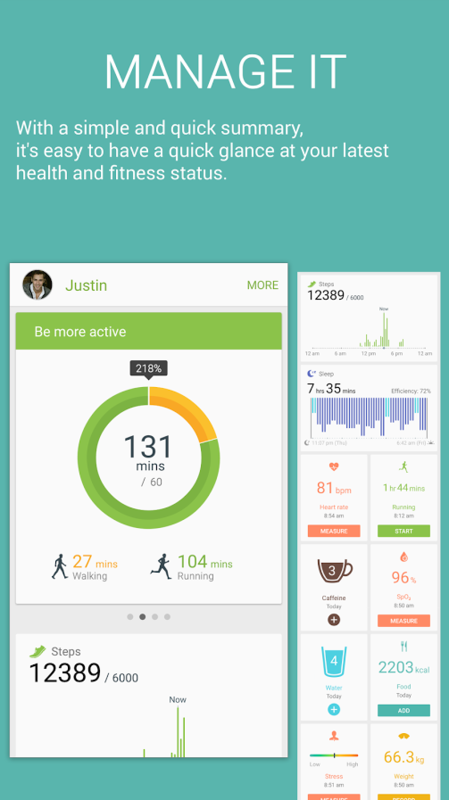 S Health, for those not familiar, is Samsung’s fitness-related app that will act as your coach to getting healthier. 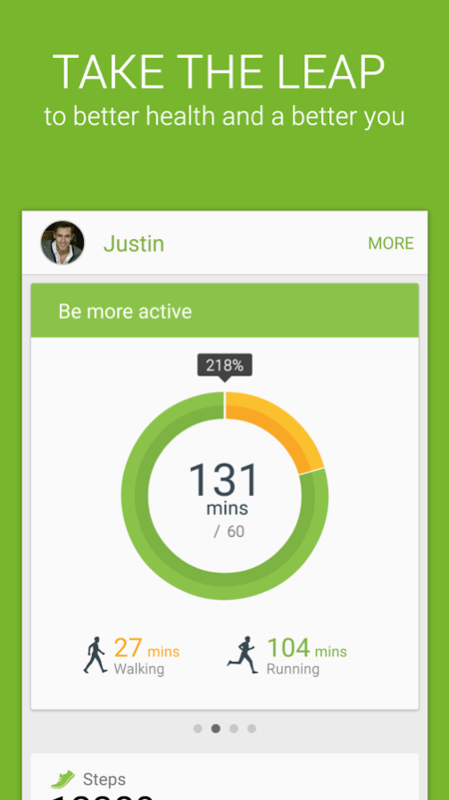 It not only tracks typical exercise, but it connects with 3rd party apps and devices, and offers up specific programs depending on your goals. Ron spent quite a bit of time with S Health recently and had some pretty glowing things to say about it as a fitness platform. If you aren’t into Jawbone or Fitbit or one of the many other fitness services, feel free to give this one a try.